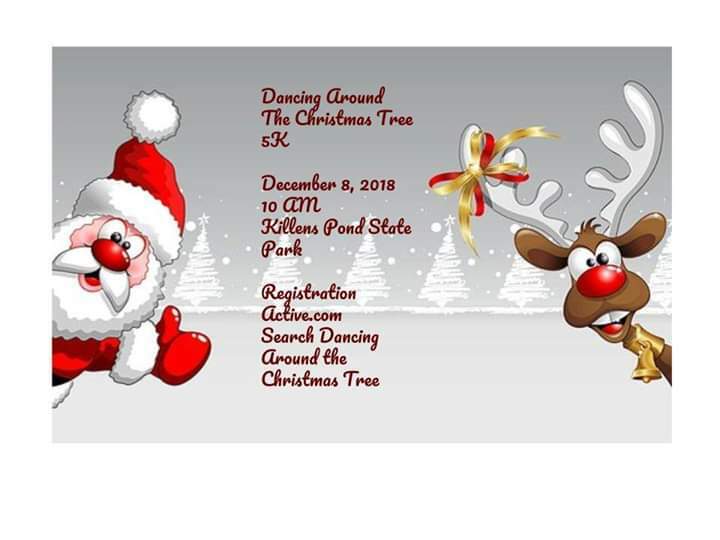 The holidays are approaching and this race will get you in the holiday spirit. Christmas music, hioliday costume contest, and more. We will also be holding a raffle with items donated from various local companies. The proceeds will go to support Unbranded Dance Academy Competition team and Unbranded Cares Community Outreach Program. Unbranded Dance isn't just a dance school. We are a community dedicated to taking care of each other through the good times and the bad. We offer tuition scholarships for families who have fallen on hard times. We also offer support to families going through a deployment, welcoming a new baby, dealing with job loss, or grieving the loss of a loved one. Here at Unbranded Dance, we believe the arts are a vital part of a child's development and enrichment. Some of the benefits of arts education include the development of motor skills, decision making, visual learning, language development, inventiveness, culttural awareness and improved academic performance. We thank you for supporting the arts and these amazing kids who strive for greatness. *Only participants who pre-register by November 24will receive a t-shirt. Park opens at 8 am.